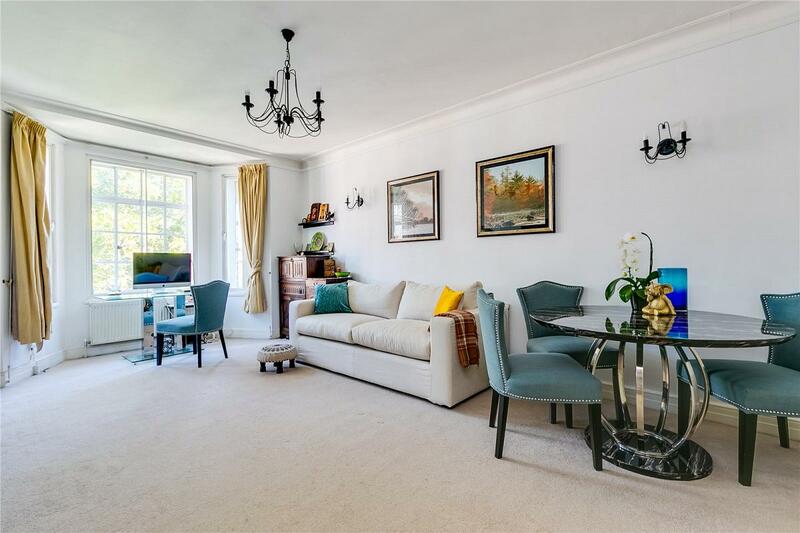 A wonderful two bedroom 4th floor apartment located within this popular portered mansion block benefitting from a lift and an east facing aspect. 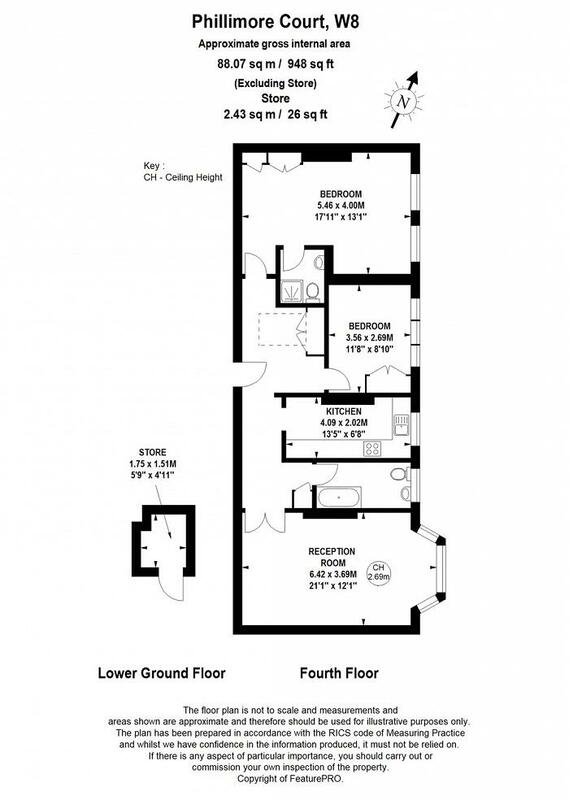 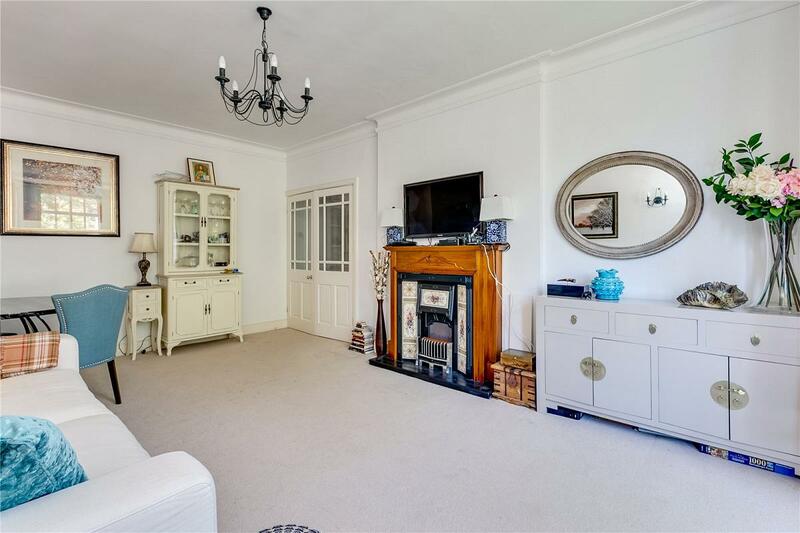 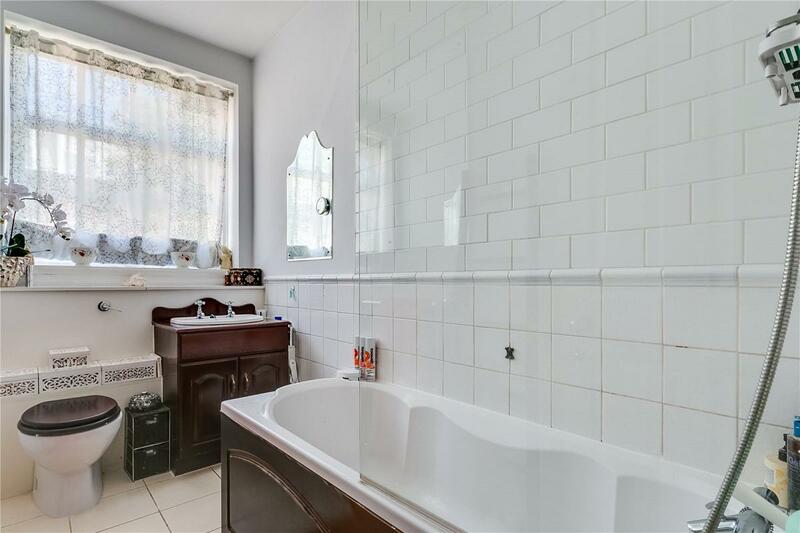 The property comprises a bright entrance hall, a reception/dining room with a charming bay window, a separate fully fitted kitchen, master bedroom with en-suite shower room, a family bathroom and a spacious second double bedroom. 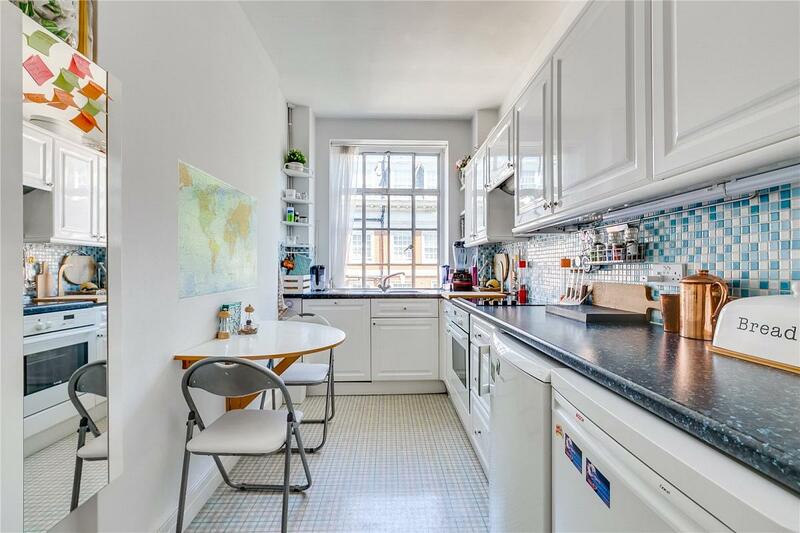 The property also boasts a securely locked storage cupboard in the basement which is large enough to put bikes. 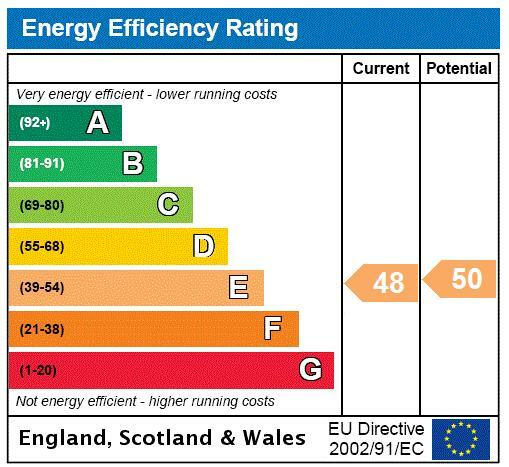 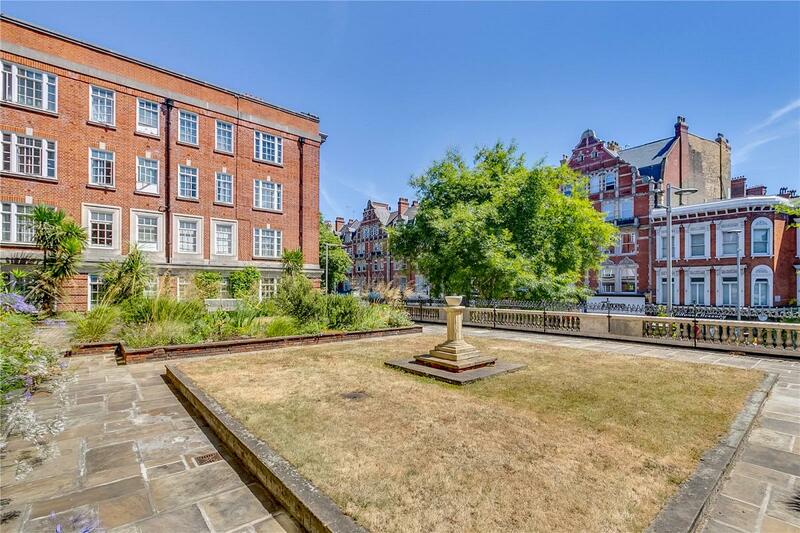 Residents also benefit from a south facing landscaped communal roof garden. 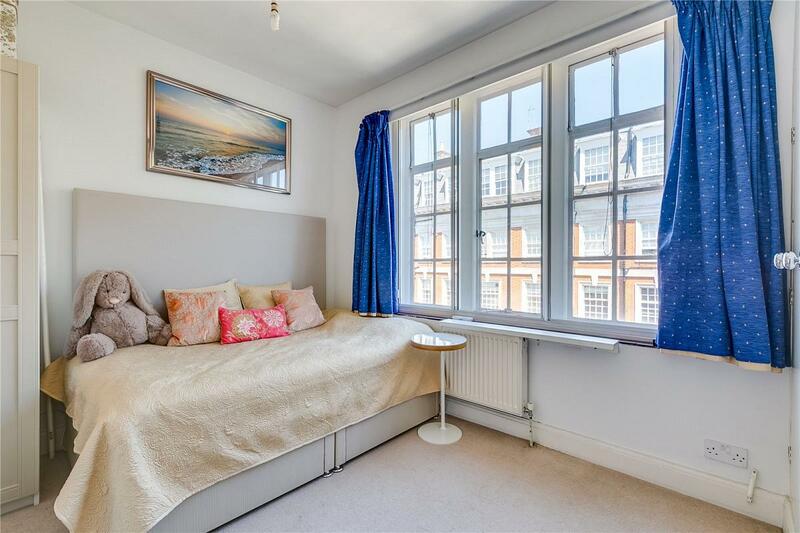 Phillimore Court is conveniently located for the many excellent shops, restaurants and transport facilities of Kensington High Street and the green open spaces of Holland Park and Kensington Gardens. 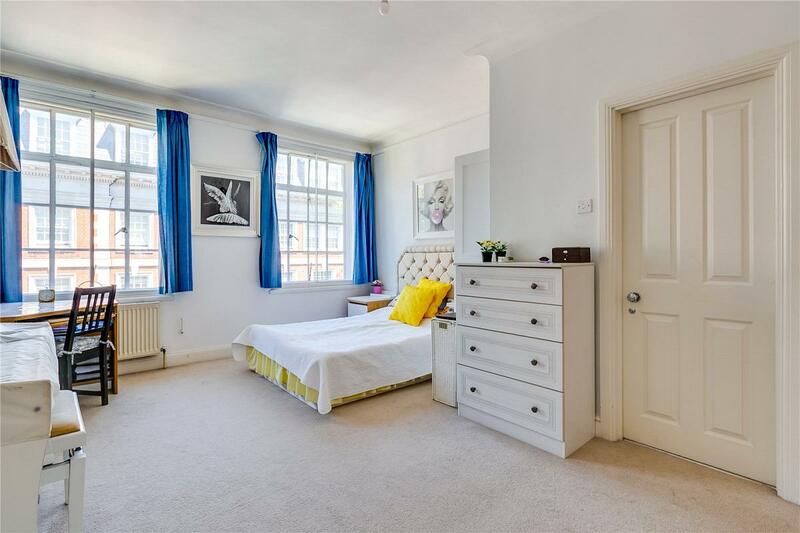 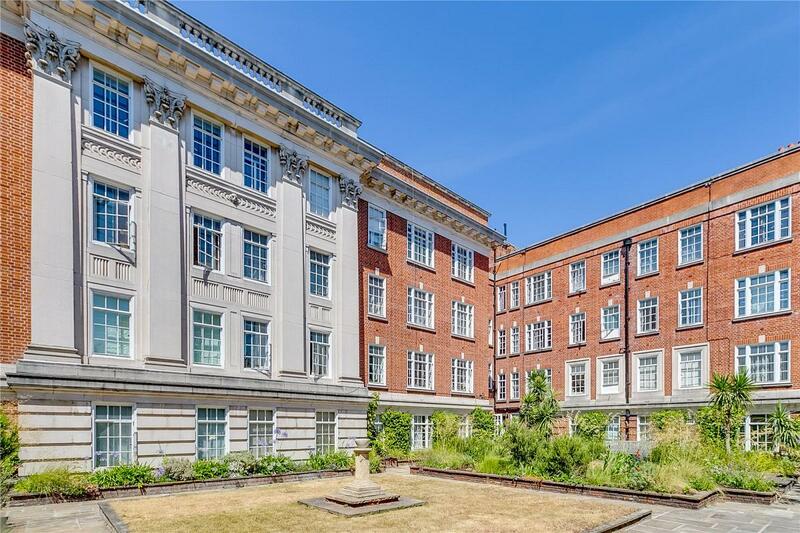 "A wonderful 4th floor apartment located within this popular portered mansion block benefitting from a lift & an east facing aspect."